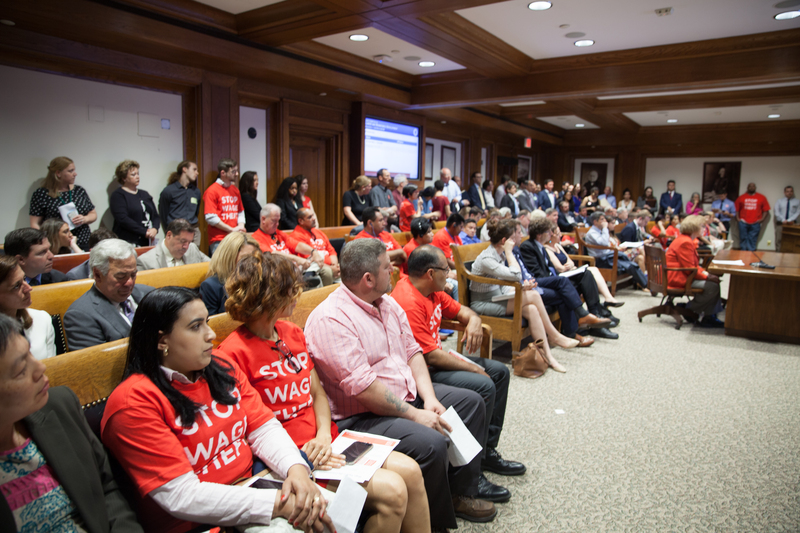 In a recent op-ed, Senator Jason Lewis and Representative Paul Brodeur, explain why they consider wage theft to be one of the most serious labor and employment issues that they have encountered during their time as co-Chairs of the Joint Committee on Labor and Workforce Development. According to Lewis and Brodeur, within the state of Massachusetts, the most common forms of wage theft include “non-payment of wages, failure to keep true and accurate records, failure to pay the proper overtime rate, child labor violations, failure to pay minimum wage or tips, and failure to pay prevailing wage,” with other wage theft violations including “failure to submit accurate payroll records, earned sick time violations, and improper classification of employees as independent contractors.” Although these violations span about 20 industries, the majority of violations cited occur in the construction and restaurant industries, as worker exploitation tends to target vulnerable populations including immigrant workers and low-wage workers. So far in the 2017 Fiscal Year, the Attorney General’s Fair Labor Division (FLD), which enforces wage laws, has received 5,604 complaints, opened 607 cases, and received 16,685 calls regarding wage theft. 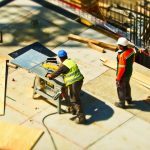 During this time period, the FLD ordered employers in violation of wage laws to pay over $6 million in restitution as well penalties totaling over $2.6 million. 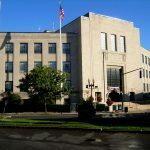 The department has also found 46 employers to be in violation of child labor laws, totaling $270,00 in penalties and cited 27 cases regarding earned sick time, totaling $160,000 in penalties and restitution. The Attorney General’s office has also partnered with community groups to host Wage Theft Clinics for at-risk workers. These clinics include free consultations, in which volunteer attorneys, law students, worker’s rights advocates, and interpreters educate workers on their rights, assist with preparation of court documents, and draft letters to employers in violation of wage laws. So far, over 230 workers have participated, resulting in the recovery of over $65,000 in wages that were stolen.